On this episode of The GAP Luke Lawrie and Joab Gilroy talk about going to the WWE NXT event in Sydney where they got to see some wrestling action up super close – which was glorious. 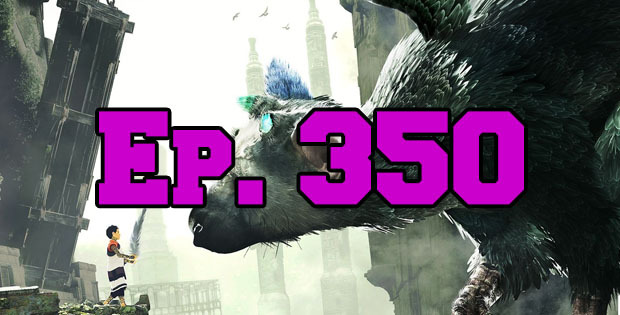 They talk about the games they’ve been playing which includes The Last Guardian, Final Fantasy XV, Dead By Daylight, Battlefield 1, Hitman, and watching the Dota 2 Boston Major. In the news Call of Duty sales are down for the year, and Turtle Rock Studios are working on a new co-op game. This week they are still giving away a double pass to the Brisbane performance of A New World: Intimate Music from Final Fantasy. Listen to the episode for details on how to enter. This episode goes for 2 hours, it also contains coarse language.